In previous years, the sole option that you can chat to families and friends in a different country or state was through telephones. That has recently changed because of the advanced technological innovation. We can use an application such as Skype to converse anywhere in the world at an affordable charge or even for free. 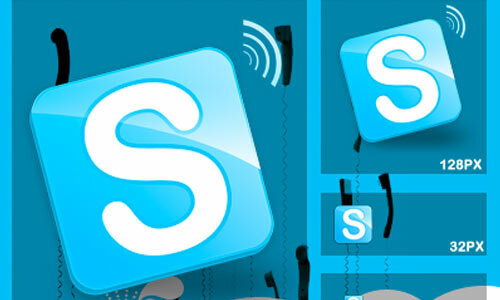 Skype is not just intended for contacting anyone on the telephone but also people make use of it for communicating on their instant messenger or perhaps for video conferences. In today’s post, we are going to share what we have collected from around the web which you can use to replace the Skype icon on your desktop, status bar or profile. 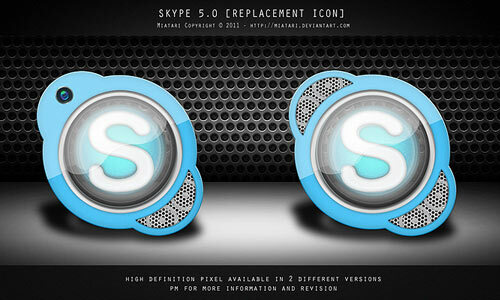 The different Skype icons that you will see below have various designs that will surely fit to whatever theme you love. Here are the 30 Free To Download and Eye-catching Skype Icons. Check out this collection immediately and give a new look to the Skype icons by replacing the default icon with the icons being professionally designed by the logo design experts. We hope that you will like this post. Have fun browsing! There are 6 icons included in this set. 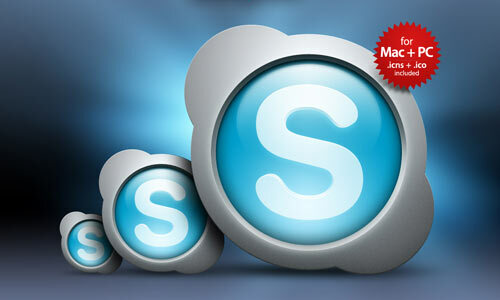 A set of a more modern and Mac-like version of the Skype icon which is available in icns and ico file formats. A set of icons which can be downloaded in the following sizes: 16px, 24px, 32px, 48px, 64x64px, 72x72px, 96x96px and 128x128px. 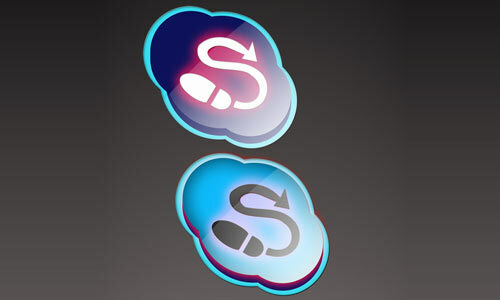 A set of skype icons created in Photoshop CS2. There are 4 icons included in this set which can be downloaded in png file format. A set of icons created by 0dd0ne. A set of icons which you can download in the following sizes: 16×16, 32×32, 48×48, 128×128, 256×256 and 512×512 pixels. 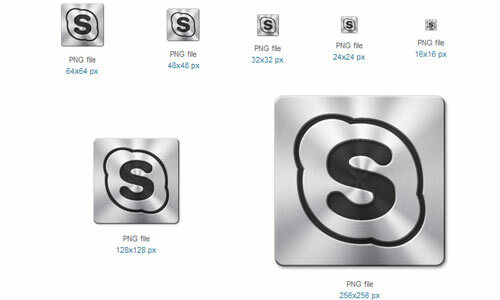 A set of skype icons which is available in the following sizes: 128×128, 256×256 and 512×512 pixels. A set of icons which can be downloaded in the following sizes: 512×512, 256×256, 128×128, 48×48, 32×32, 16×16 pixels. There are 6 icons included in this set and are available in icns and png file formats. 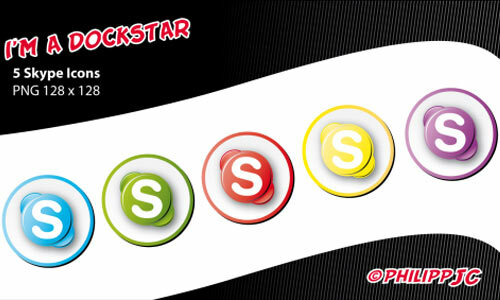 A set of icons designed for Skype Messenger. 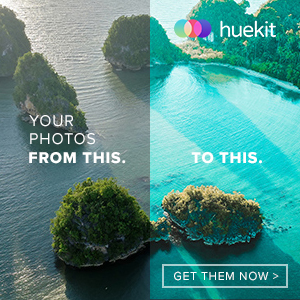 A set of icons which can be downloaded in the following sizes: 512×512, 256×356, 96×96, 48×48, 32×32, 24×24 and 16×16 pixels. 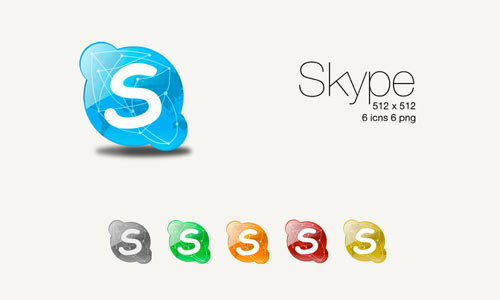 A set of skype icons designed by Deiz787. 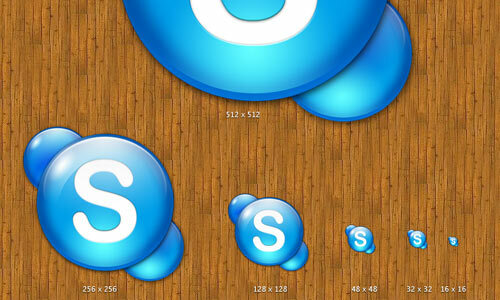 A set of skype icons which can be downloaded in the following sizes: 64×64 px, 128×128 px and 256×256 px. A set of icons which can be downloaded in the following sizes: 16px, 24px, 32px, 48px, 64x64px, 96x96px and 128x128px. A set of icons which can be downloaded in the following sizes: 64×64 px, 128×128 px and 256×256 px. A set of icons created by kennyadr. 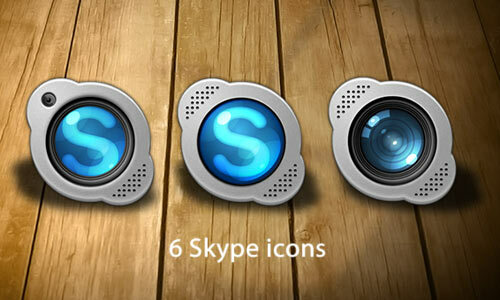 A set of skype icons created in Photoshop. A set of icons which can be downloaded in png file format. 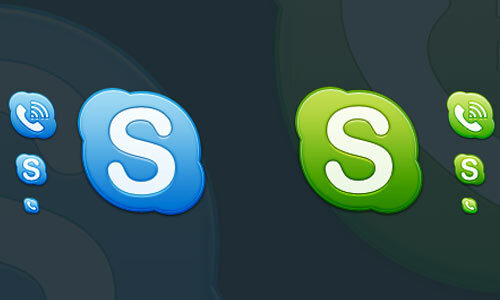 Which skype icon above is the most atractive? Please share to us your responses in the comment section below.